Do you have foundation problems with your basement like foundation cracks and foundation wall leaks? 1 Basement Waterproofing is your answer with our expert foundation repair contractors. Our basement waterproofing company not only has the ability to repair your foundation cracks and leaks, we also have the ability to remove water from your basement through our waterproofing services. What causes foundation problems and how do you solve them? 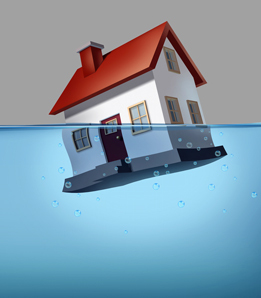 We have found that seasonal changes, rain, ground freeze, flooding and other reasons associated with the weather often result in foundation problem for residential homes and commercial properties. 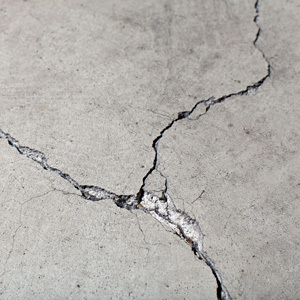 There are many signs that you might need foundation repair. At 1 Basement Waterproofing, we offer you the best experience and quality services to repair your foundation walls and waterproof your home. Contact us or call us today for a free inspection and estimate at (888) 364-0086.